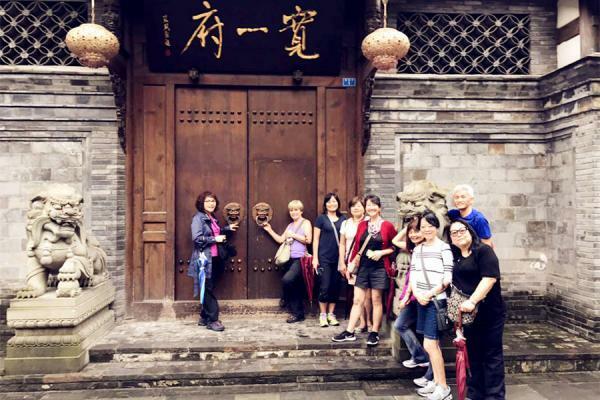 This 3-day weekend package offers you a great opportunity to see the essence of Lijiang Ancient Town, a perfect place for the leisure and the experience of Naxi people’s life. Arrival in Lijiang, be met and transfer to hotel for check in. Free at leisure for the rest of the day. 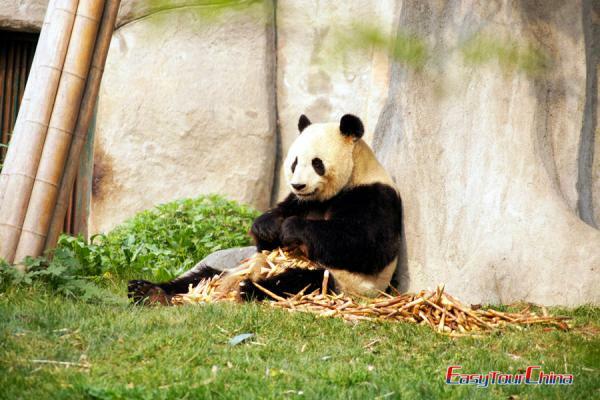 Today we will drive to visit Jade Dragon Snow Mountain (round-way cable car at Spruce Meadow), then a visit to Baisha Village and Shuhe town. 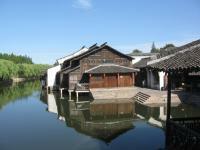 After breakfast, visit Lijiang Ancient Town, Mu Mansion, the Black Dragon Pool and Dongba Museum. 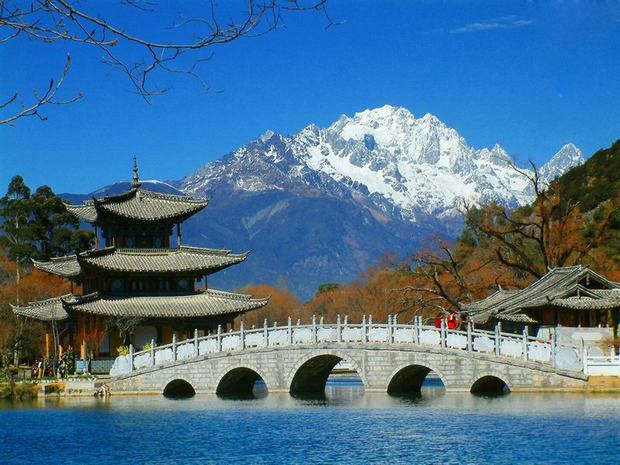 Then you will be transferred to airport for your flight leave Lijiang.